Happy Spring my friends! With Easter less than a week away, it’s such a perfect time to read some cute bunny books and make some cute bunny crafts! 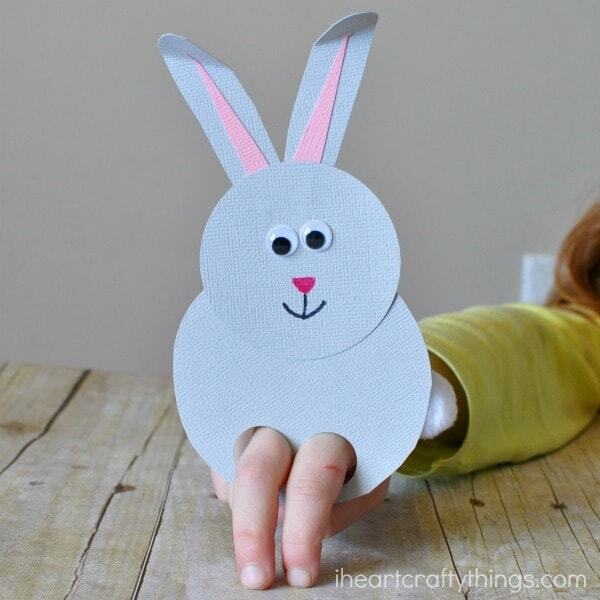 If you are looking for a last minute Easter craft idea for this week, we are sharing the perfect bunny craft today! 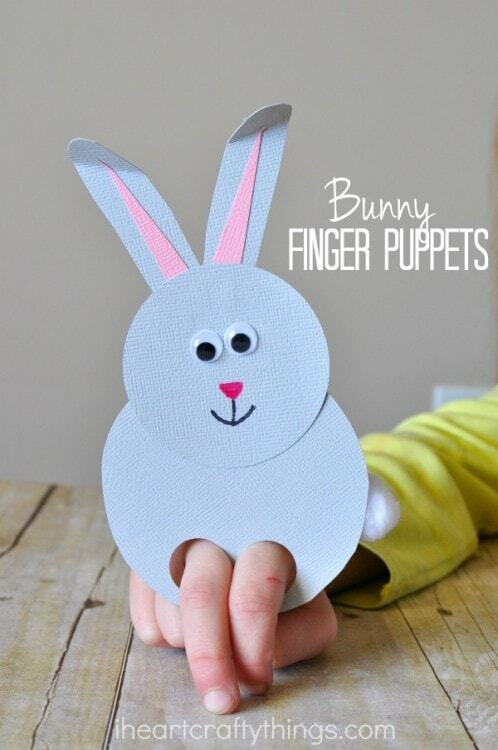 These incredibly cute bunny finger puppets are adorable, simple to make and they are so fun for kids to play with. 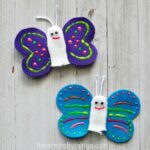 *We received these products free from our friends at Craftprojectideas.com. All opinions expressed are my own. You can find them at your local Walmart in the craft section. 1. 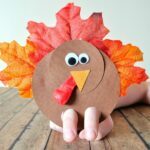 Start by cutting out a 3 1/2-inch and 2 1/2-inch circle out of your white or gray cardstock paper. 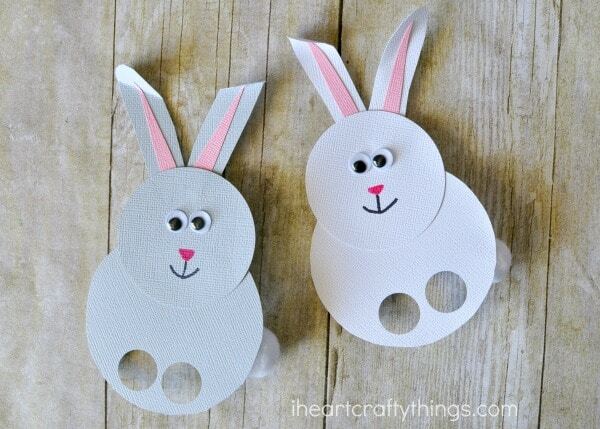 In your larger circle, punch out two 3/4-inch circles with your hole punch for your finger puppet holes. 2. 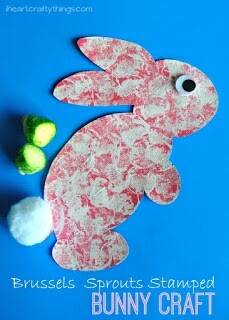 Cut out bunny ears from your cardstock paper and little pink pieces to go inside them. Glue them together, and then glue the ears onto the back of your bunny face. 3. Glue your bunny face onto the body, keeping the finger holes at the bottom of the bunny. 4. Glue your googly eyes onto your bunny. Then use your pink and black marker to draw a nose and mouth on your bunny. 5. Finish your bunny by gluing the white pom onto the back of the bunny. If you don’t want to wait for drying time using a mini Glue Dots works great. 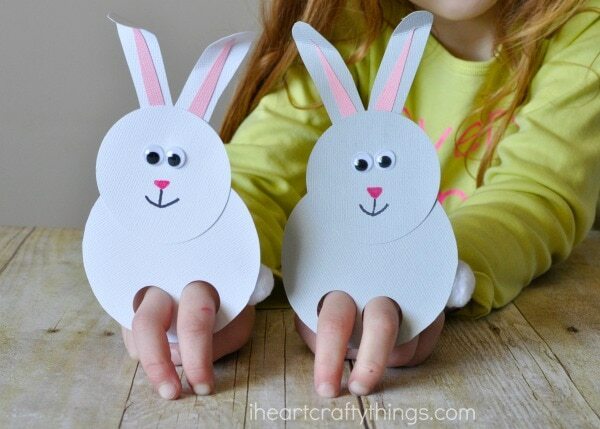 Now your incredibly cute bunny finger puppets are all ready for play! Simply put two fingers into the puppet hole slots and you can walk around your adorable bunny. 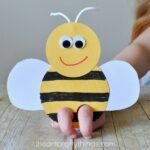 Looking for some fun children’s books to go along with this craft?